Many managers don’t know exactly how to utilize their assistants. 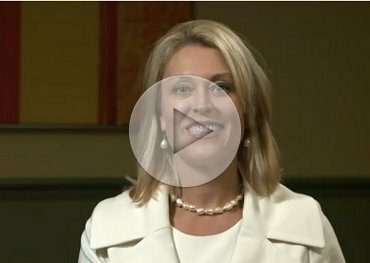 In this video, workplace expert and trainer Bonnie Low-Kramen provides her top five tips for getting the most out of your assistant. 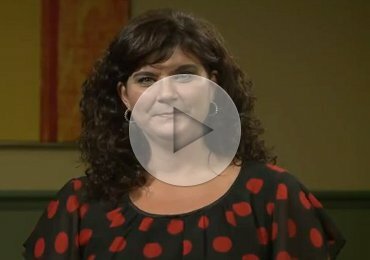 Christy Crump, who has 25+ years of experience as an administrative professional, provides her top tips to diminish the fear of forgetting to record something important when taking minutes during a meeting. Maintaining a good working relationship with your boss involves structure and communication. 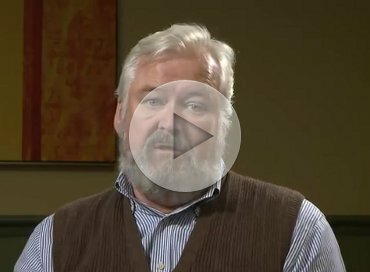 Fred Kniggendorf, president of consulting company Gravyloaf, L.L.C., provides some strategies. Being focused, direct and intentional when debating will earn you respect and increase meeting effectiveness. 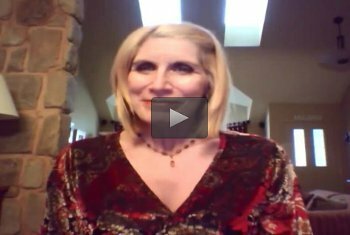 Colette Carlson, founder of Speak Your Truth and columnist for Business Management Daily's Administrative Professional Today newsletter, shares her four key points to being assertive, yet professional, to communicate what you want at work. Happy New Year! Make 2016 the year you start successfully managing your schedule. 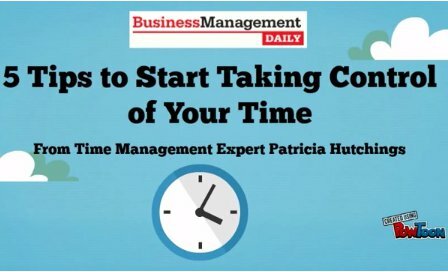 Here are five tips from time management expert Patricia Hutchings to help you stay on top of your work.